RNs wishing to expand the care they can give patients can work toward a Master’s in Nursing, MSN, and Doctor of Nursing Practice, DPN. With these degrees, they are able to do physical exams, prescribe medicine, order labs and analyze the results and educate patients. 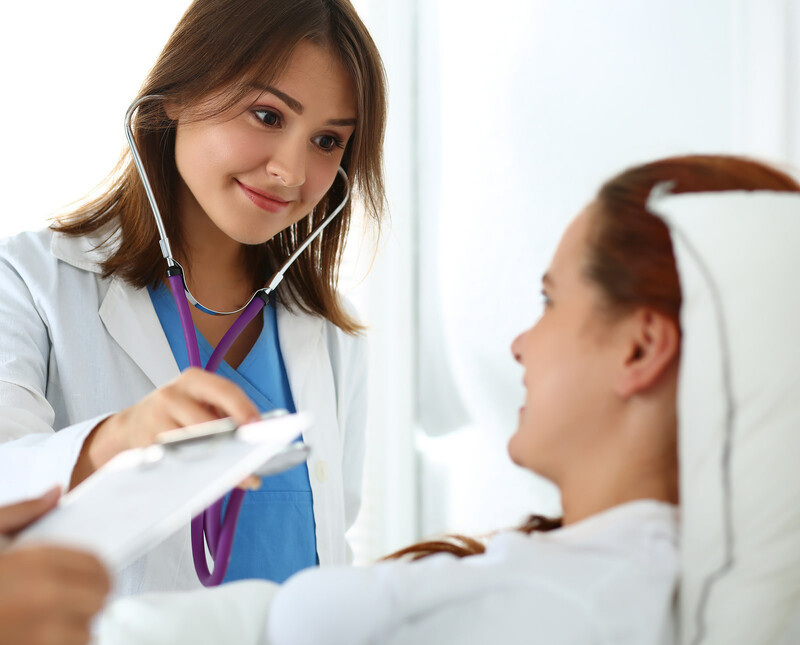 Nurses who receive an MSN or DPN are called an advanced practice registered nurses or APRN. They can specialize as Certified Registered Nurse Anesthetists, Certified Nurse Midwives, Certified Nurse Practitioner, as well as in other specialties. A shortage in the healthcare field is approaching in the coming decades. APRNs are needed to fill the gap by making medical care more accessible, providing care to areas that are underserved and by helping to lower the cost of delivering quality healthcare. They can raise the number of positive outcomes by educating patients, referring them as needed to physicians or other providers, and helping to coordinate care in an increasingly complex system. All of this means the demand for APRNs is high and growing. By 2024, the Bureau of Labor Statistics predicts that it will grow by over 30%, five times the national average. The demand will be especially high for APRNs in primary care and rural and underserved areas. This is excellent news for nurses pursuing an advanced degree, who will have access to high pay, job security, and variety in their job choices. APRNs need strong clinical judgment and superior communication abilities. Many will be working outside of a hospital setting, which requires special skills to master the constant changes in technology and evolving best practices. Those who flourish have an appetite for lifelong learning and a desire to take on the challenges that come with practicing health care in an advanced role. The role of MSN programs is to train RNs to meet these opportunities and to fill the burgeoning shortage. Graduates with an MSN will become skilled patient care managers in a variety of settings as well as teachers for the upcoming generation of nurses. The length of the training and the number of tracks vary at the 12 or so universities in Virginia that have the program. Typical tracks include Clinical Nurse Leader, Primary Care Nurse Practitioner, Nurse Educator or Family Nurse Practitioner. It is important to make sure that the school you choose offers the specialization you wish to pursue. Courses can include pharmacology, advanced health assessment, changes in community health practice and pathophysiology. Most programs range from 20 to 32 months. At the end of the program, the graduate will be able to use evidence-based knowledge to prevent disease and promote health in patients, use the specialized knowledge gained in the program to benefit patients, work collaboratively with other professionals, and understand and practice ethical and legal accountability. 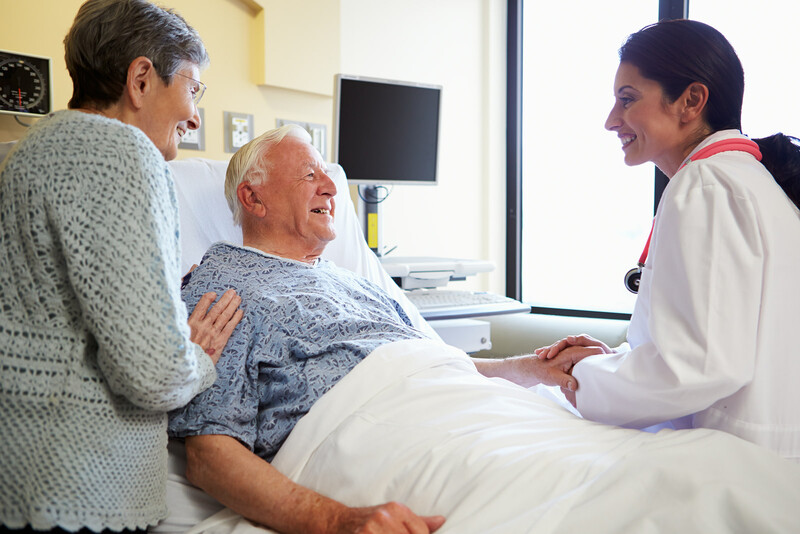 The APRN will be able to deliver adequate healthcare with compassion, sensitivity and respect. Here is a look at three options for receiving an MSN degree. RN to MSN: An RN with an associate’s degree can obtain an MSN with an accelerated program. This is a great value for the time invested because it lets students complete their MSN degree in less time than it would take to do a BSN and MSN separately. Some universities will actually award the baccalaureate degree when the student meets the undergraduate requirements for the BSN. Others award the MSN at the end of the program, but not the BSN. Some programs take into consideration the courses that were completed for the ADN, applying them toward the degree, which shortens the time it takes to get the MSN. Direct Entry MSN: The University of Virginia offers the direct entry MSN option, leading to specialization as a Clinical Nurse Leader. This pathway works if you have a non-nursing baccalaureate degree and wish to enter an accelerated program to get your MSN. Post-Master’s Certificate: This option is for nurses with an MSN who wish to become certified in a particular specialty. It requires fulfilling the didactic and clinical requirements needed to take the national exam for certification. Applicants need a master’s degree, an active RN license and the approval of the Board to practice as an advanced practice nurse. About five universities offer this option in Virginia. 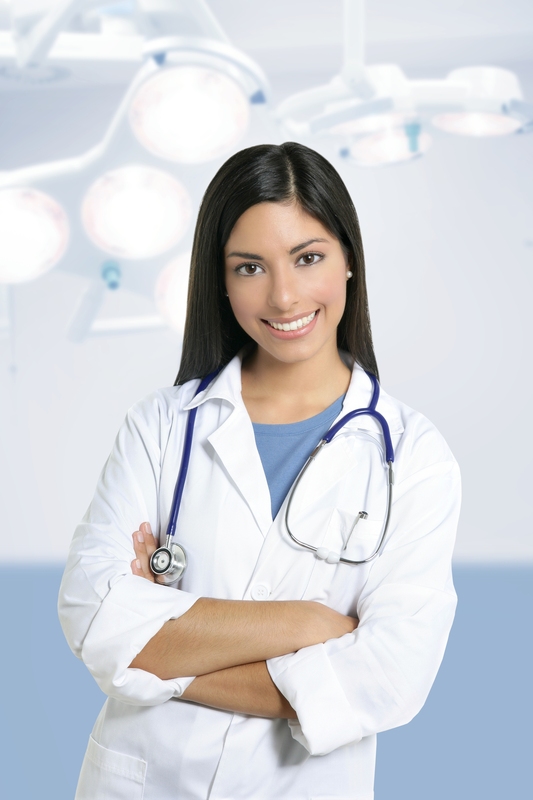 Possess a baccalaureate degree in nursing from an accredited school. Prerequisite courses include human anatomy and physiology, microbiology, lifespan development, graduate or undergraduate statistics. GRE scores for those with an undergraduate cumulative GPA of 3.5 or lower. Review the program’s admission guidelines at your university of choice for specific details such as application deadlines, health requirements, and preadmission testing and interview. Graduate students, indeed, any student will welcome assistance with tuition. For a student enrolled in a graduate program, help could come from several sources, including employer tuition assistance, scholarships and fellowships, research assistant positions, student loans, and merit awards. Scholarships and grants can provide full or partial support for tuition as well as related expenses. These may be available from the federal government, private sponsors, and Virginia State funding for nursing students. Typically, students must be enrolled in at least 6 to 9 credits per semester to qualify for support. The Nurse Faculty Loan Program (NFLP) is a federal loan program created for graduate students. The goal of the program is to encourage graduate study to develop nursing faculty capable of educating future nurses. Virginia residents can also benefit from the Nurse Practitioner or Midwife Scholarship Program awarded by the Virginia Department of Health. The average cost of tuition for Virginia residents is approximately $476 per credit for up to 9 hours. The average flat-rate tuition per semester is $4,284 for resident students. The Committee of the Joint Boards of Nursing and Medicine governs the licensure of advanced practice registered nurses in Virginia. The state classifies nurse practitioners as APRN. The term, nurse practitioner, applies to individuals with the training and education to become an NP but also includes Certified Nurse Midwives (CNMs) and Certified Registered Nurse Anesthetists (CRNAs). Clinical Nurse Specialists (CNSs) are not defined as APRNs and must submit a separate application for licensure. To obtain a license to practice as an NP, CNM or CNA, you must have a valid, unencumbered license to practice in VA.
An online submission. Create a user account if you’re using the system for the first time. Do not submit an application online if you want to include additional specialties. Instead, contact the Board of Nursing to request a paper application. The licensure fee is $125. The non-refundable fee is payable using a MasterCard, Visa, or Discover credit card. Provide documentation of your graduate education. The minimum requirement is a master’s of nursing degree from an institution approved by the Joint Boards. The program must include instruction in pathophysiology, advanced pharmacology, and physical evaluation/assessment. The school should send verification of your education directly to the Board of Nursing. Documentation of professional certification in your area of specialty. The certification must be from a national association that is approved by the Board. A request for a provisional license if you’re waiting for national certification. The certifying body must send confirmation of your eligibility directly to the Board. The provisional license, if issued, will be valid for six months from the issue date. If your application or licensure is denied, the provisional licensure will become invalid. Submit a separate application for prescriptive authority at the same time with your application for NP license or after you obtain an NP license. Hold a license as an NP in Virginia. 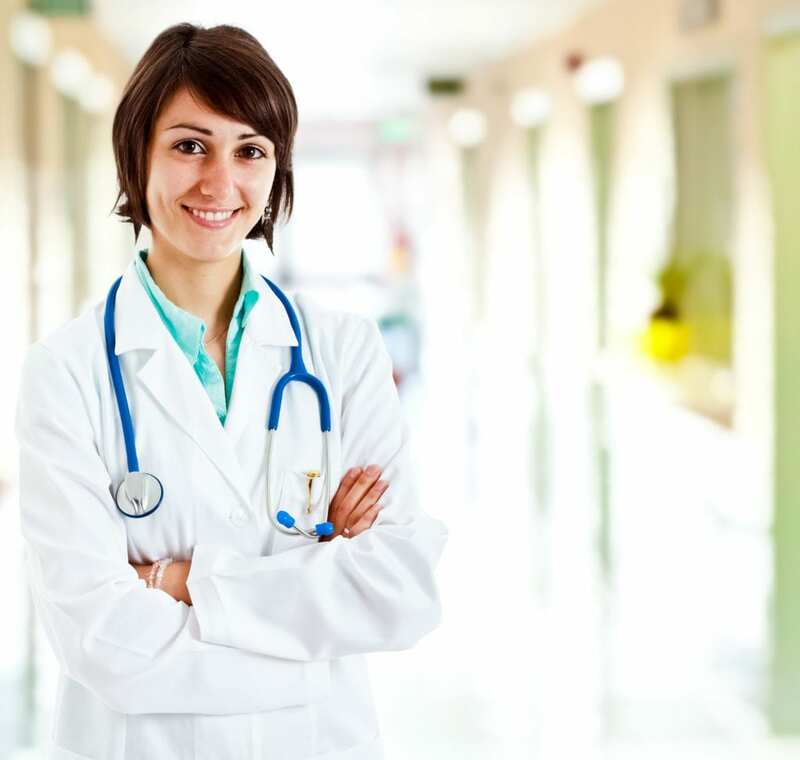 Have at least 1000 documented hours of practice as a nurse practitioner and 15 hours of continuing education units in your area of specialty within 2 years of applying for PA. Submit an application online and mail the completed Practice Agreement form to the Board of Nursing. Pay the non-refundable fee of $75 using a MasterCard, Visa, or Discover card online. Virginia does not classify CNSs as APRNs. To register, you must mail a completed application to the Board of Nursing. A completed Application for Registration as a Clinical Nurse Specialist. The application must be signed and notarized. Official transcripts of your nursing education sent from the master’s degree program registrar directly to the Board of Nursing. Verification of your national certification sent from the national certifying body direct to the Board of Nursing. APRNs with authority to practice in another state can apply for licensure by endorsement in Virginia. Official verification of APRN licensure from your original state of APRN licensure. Complete the top portion of the Verification Form and mail with the appropriate fee to the Board of Nursing in your state of licensure. The Board should return the completed form directly to the Virginia Board of Nursing. Renew your NP license biennially when you renew your RN license. You must use the online portal to submit your request on the web. The Board will mail a renewal notice to your address on record approximately six weeks before the license expiration. The license expiry date will be on the last day of your birth month in an even-numbered year or odd-numbered year based on your birth year. It is important that you maintain an accurate record on file to receive notices from the Board. The renewal fee for the APRN license is $80 payable using a MasterCard, Visa or Discover online. If you hold prescriptive authority, you must also renew it at the same time as your NP and RN licenses. The renewal fee for PA is $35. Do not use the online renewal if your license has lapsed. Instead, you must download a paper application from the Board’s website and mail with the reinstatement fee of $150. The fee for reinstating a revoked or suspended license is $200. If you’re licensed to practice as a CNS, the Board will mail a renewal application to your address on record. The license expires biennially on the last day of your birth month. Mail the completed application with a copy of your current certification and renewal fee of $125 to the Board of Nursing. The fee for reinstating a lapsed CNS registration is $125. The fee for reinstating prescriptive authority is $90. If you were licensed after May 8, 2002, you must maintain professional certification in your area of specialty to renew your license. APRNs licensed before 2002 must complete 40 hours of continuing education in the area of specialty or maintain national certification to renew the license. To renew prescriptive authority, you must attest to completing at least 8 hours of continuing education units in pharmacology or pharmacotherapeutics for each biennium.